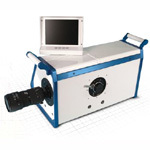 The Specialised Imaging Duplex Ultra Fast Framing Camera, using high resolution image intensifiers and no-compromise optical design, provides high quality ultra fast framing images. 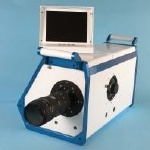 The Specialised Imaging Duplex Ultra Fast Framing Camera offers the ultimate in ultra-high-speed imaging performance to scientists and engineers across all disciplines. The all-new custom optical design offers up to 16 images without compromising on shading, or parallax. 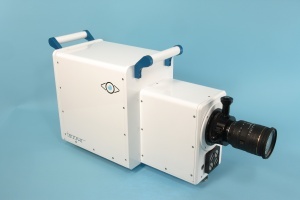 High resolution intensified CCD sensors controlled by state-ofthe-art electronics provide almost infinite control over gain and exposure to allow researchers the flexibility to capture even the most difficult phenomena.